Summer house at the lakelet. Summer House, Mt. 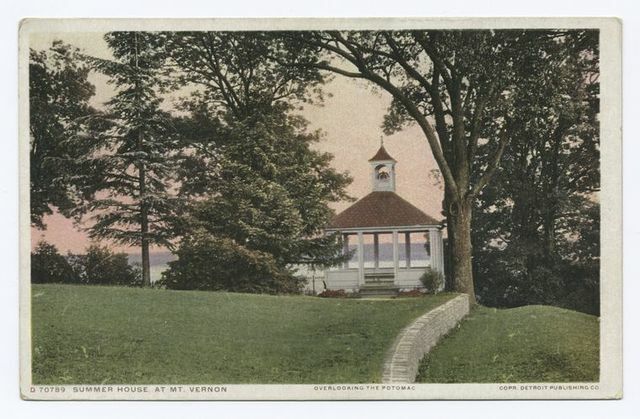 Vernon, Va.
Leland House, Schroon Lake, [from the ]Summer House.